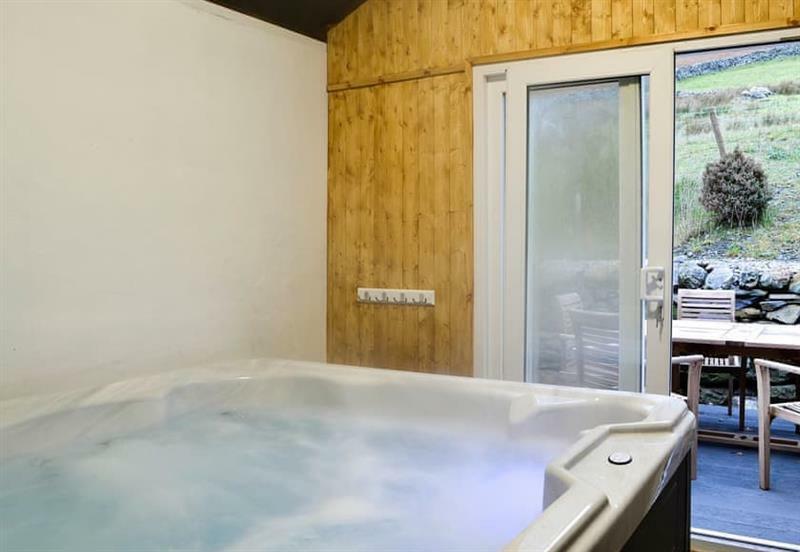 Greengill - Greengill Farm Shepherds Hut sleeps 2 people, and is 18 miles from Cleator Moor. 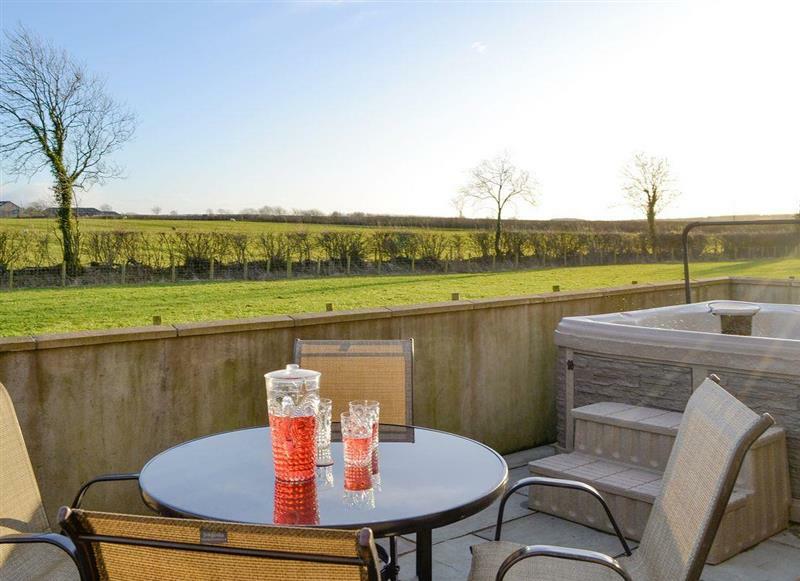 Wallace Lane Farm Cottages - Farmhouse Cottage sleeps 2 people, and is 31 miles from Cleator Moor. 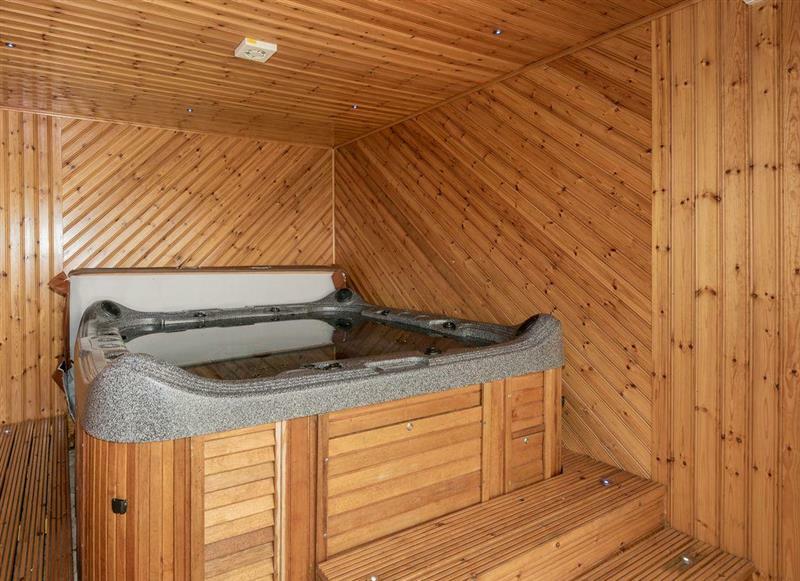 The Hoggest sleeps 8 people, and is 30 miles from Cleator Moor. 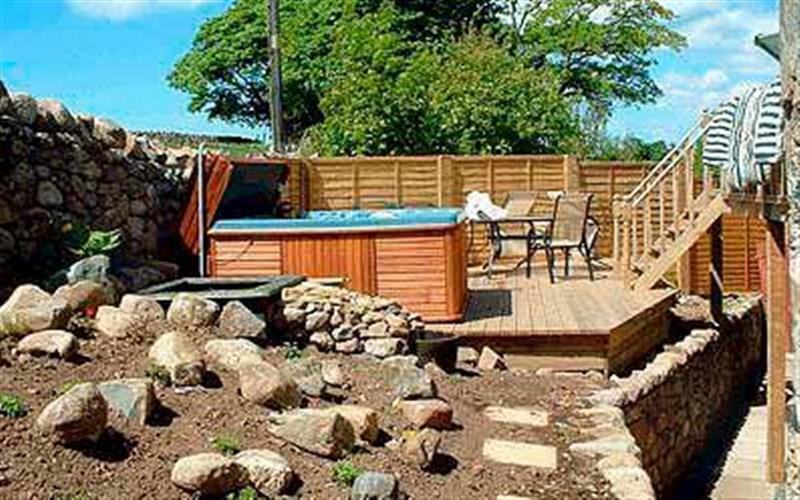 Holmegarth sleeps 4 people, and is 21 miles from Cleator Moor. 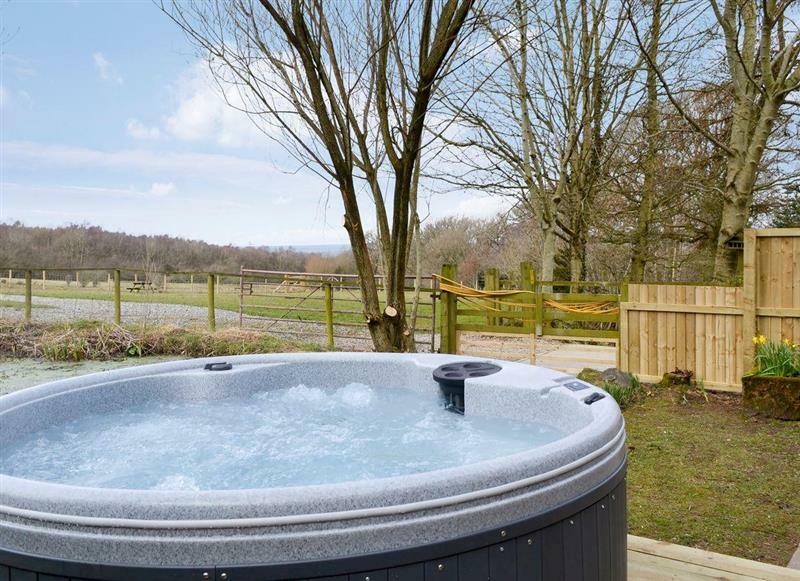 Gatra Farm Lodges - Blake Fell Lodge sleeps 5 people, and is 6 miles from Cleator Moor. 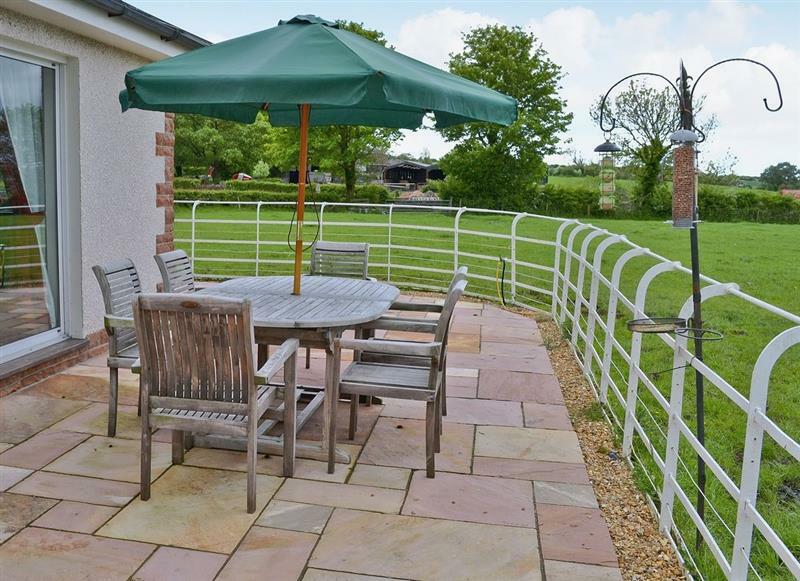 High Lowscales Farm sleeps 11 people, and is 30 miles from Cleator Moor. 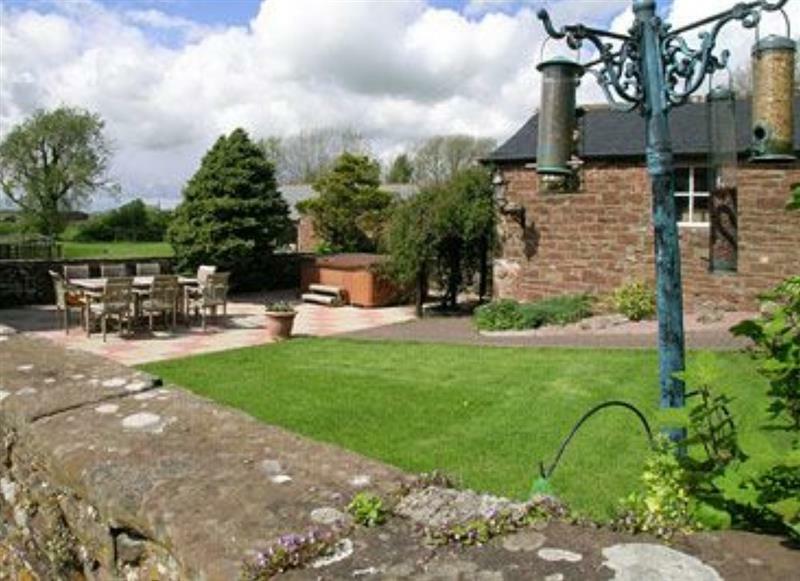 Doddick Farm Cottages - Shepherds Bield sleeps 2 people, and is 31 miles from Cleator Moor. 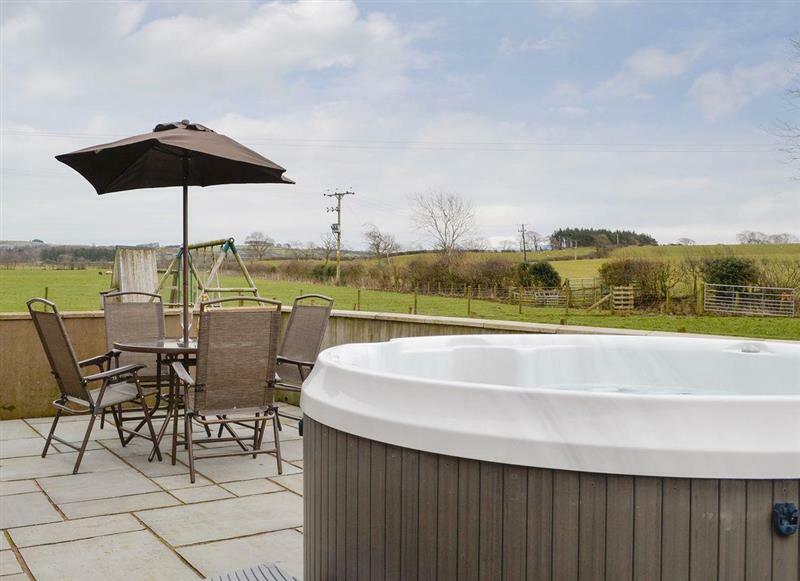 Doddick Farm Cottages - Derwent Dale Cottage sleeps 6 people, and is 31 miles from Cleator Moor. 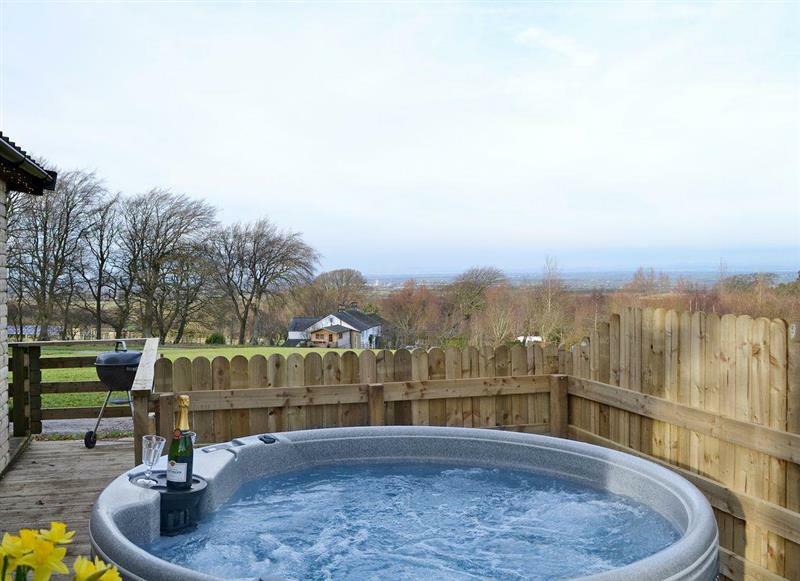 The Bird Bath sleeps 4 people, and is 10 miles from Cleator Moor. 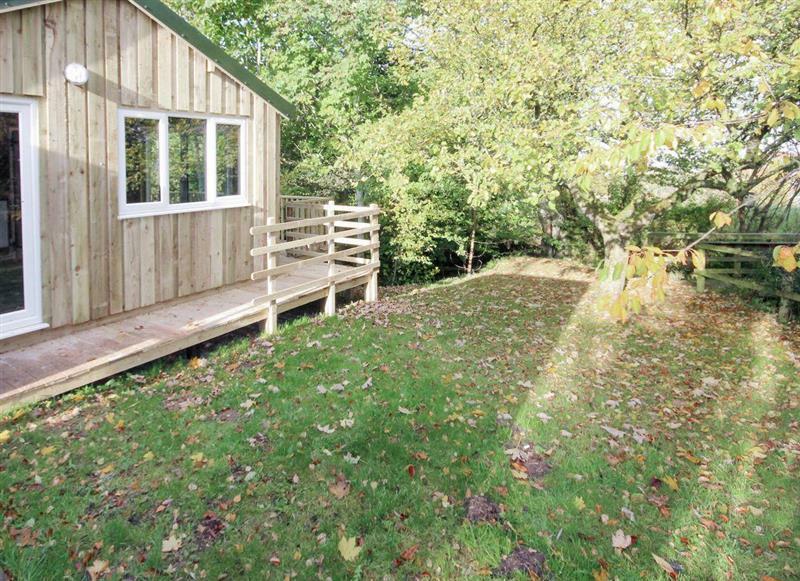 Wallace Lane Farm Cottages - Treehouse Cabin sleeps 4 people, and is 31 miles from Cleator Moor. 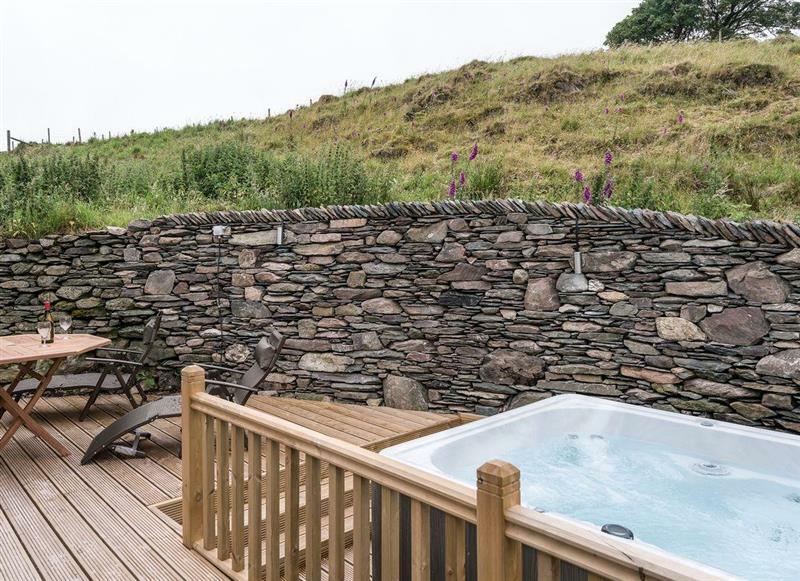 High Lowscales - The Cottage sleeps 4 people, and is 30 miles from Cleator Moor. 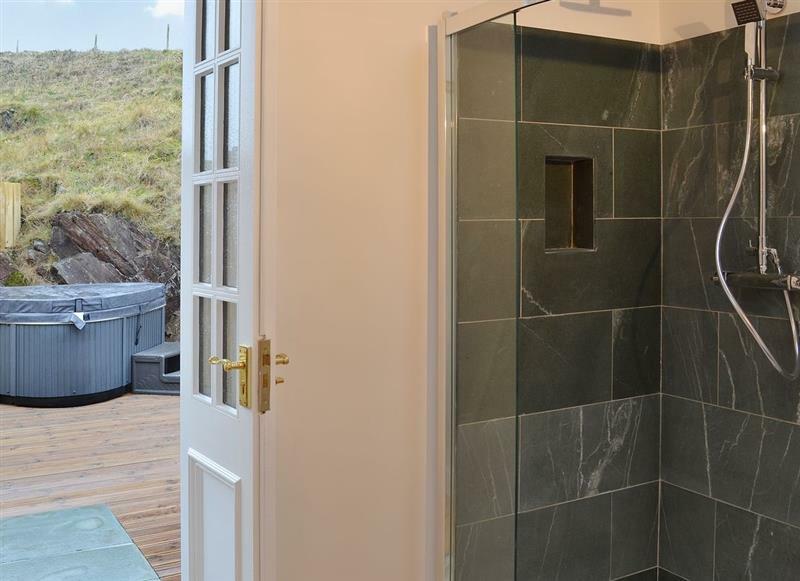 Brunos Bothy sleeps 2 people, and is 34 miles from Cleator Moor. 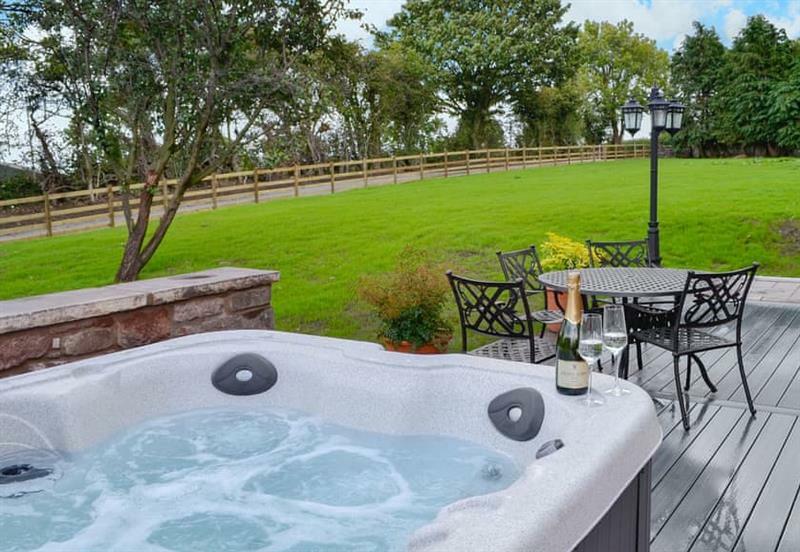 Halls Bank Farm sleeps 9 people, and is 21 miles from Cleator Moor. 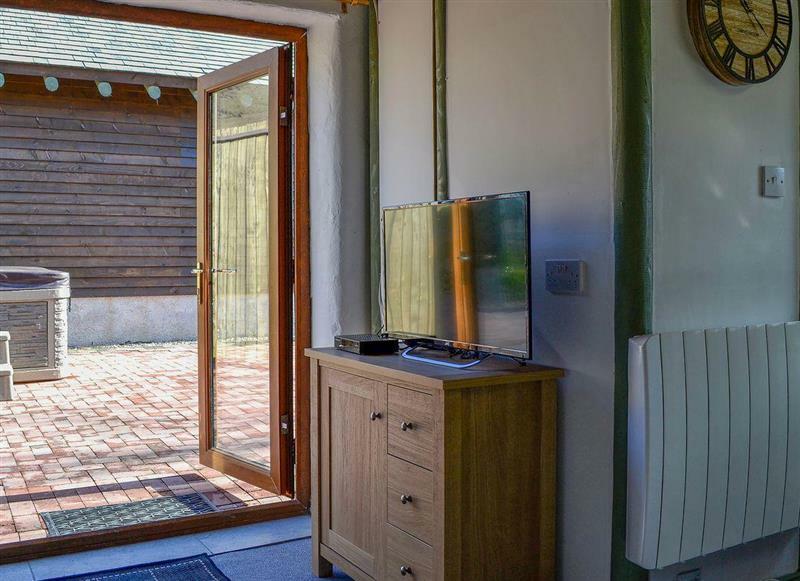 High Lowscales Byre sleeps 2 people, and is 30 miles from Cleator Moor. 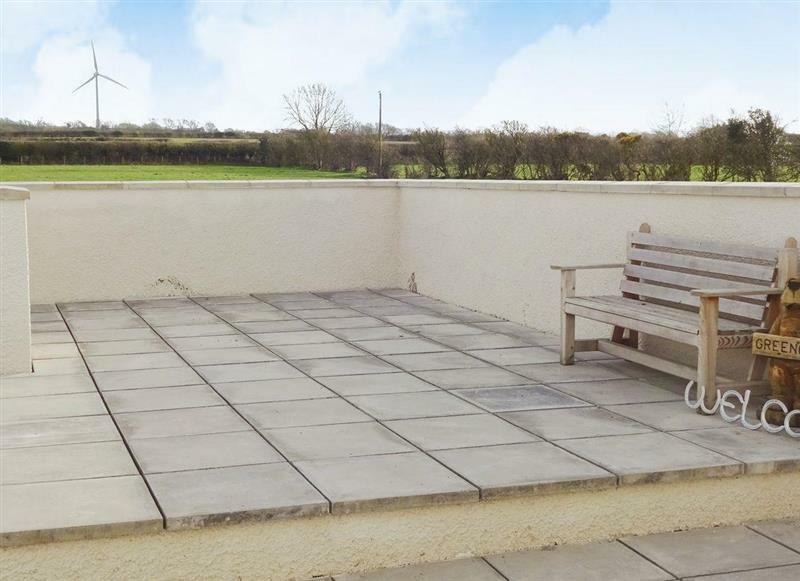 Stackgarth sleeps 6 people, and is 21 miles from Cleator Moor. 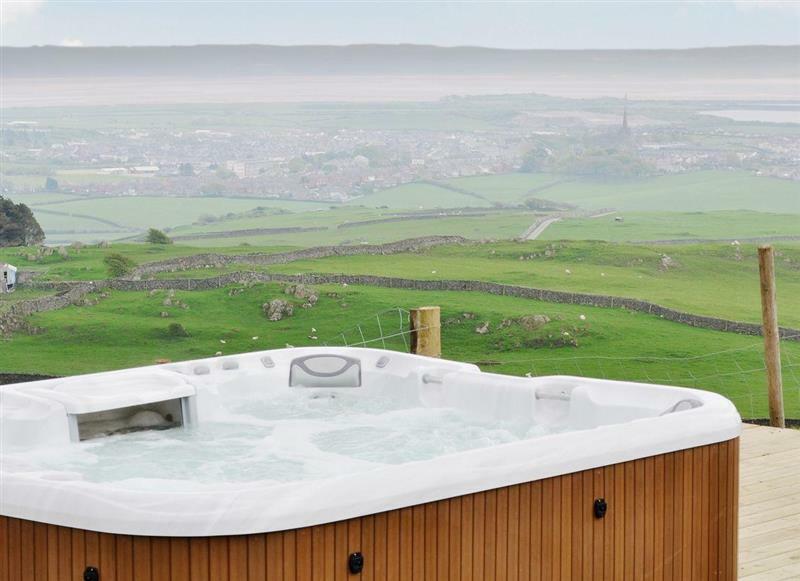 Berwyn Bank sleeps 12 people, and is 21 miles from Cleator Moor. 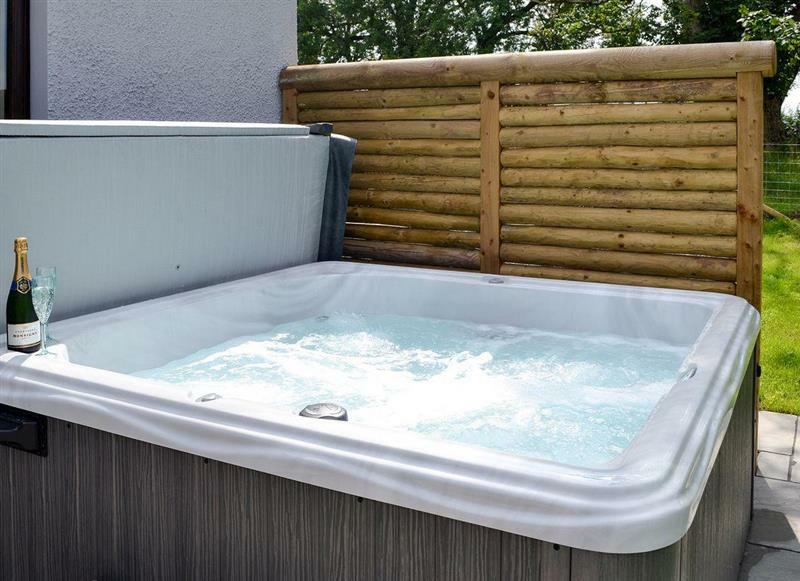 Foldgate sleeps 12 people, and is 19 miles from Cleator Moor. 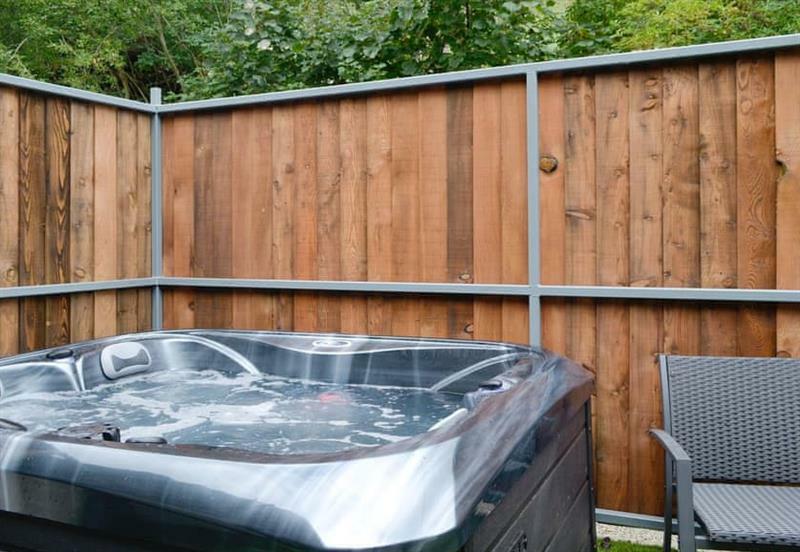 Oaklands sleeps 8 people, and is 26 miles from Cleator Moor. 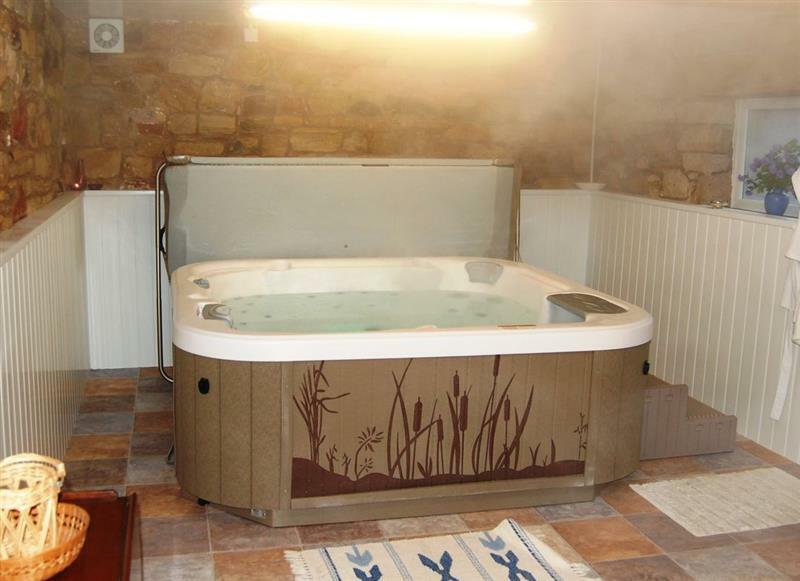 The Barn sleeps 12 people, and is 19 miles from Cleator Moor. 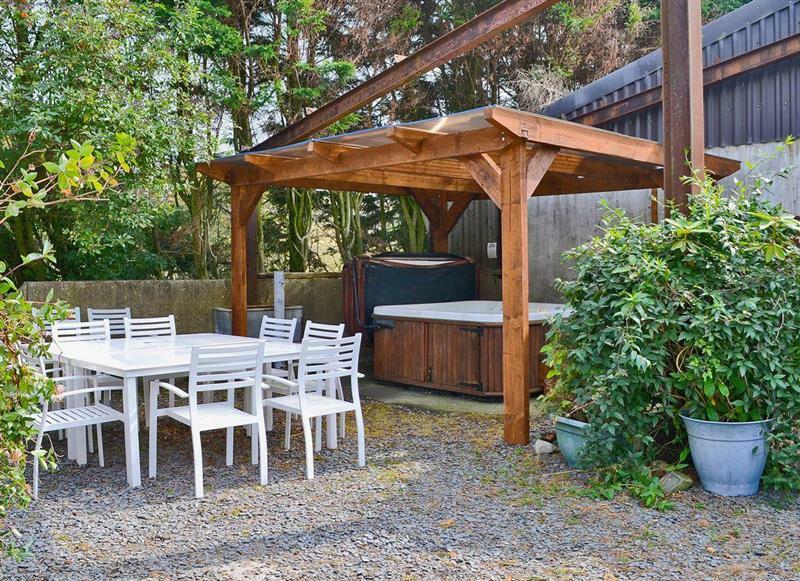 Little Meadow sleeps 4 people, and is 17 miles from Cleator Moor. 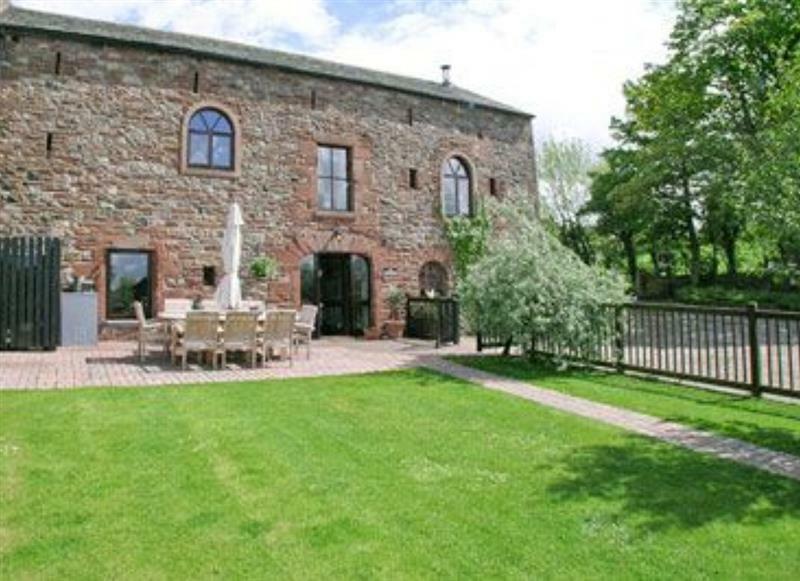 Greengill Farm Barn sleeps 6 people, and is 18 miles from Cleator Moor. 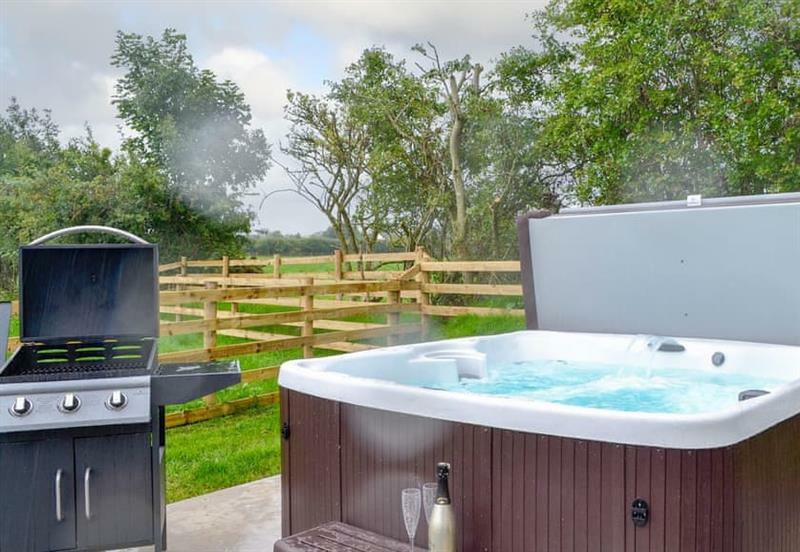 Wallace Lane Farm Cottages - Kestrel Cabin sleeps 4 people, and is 31 miles from Cleator Moor. 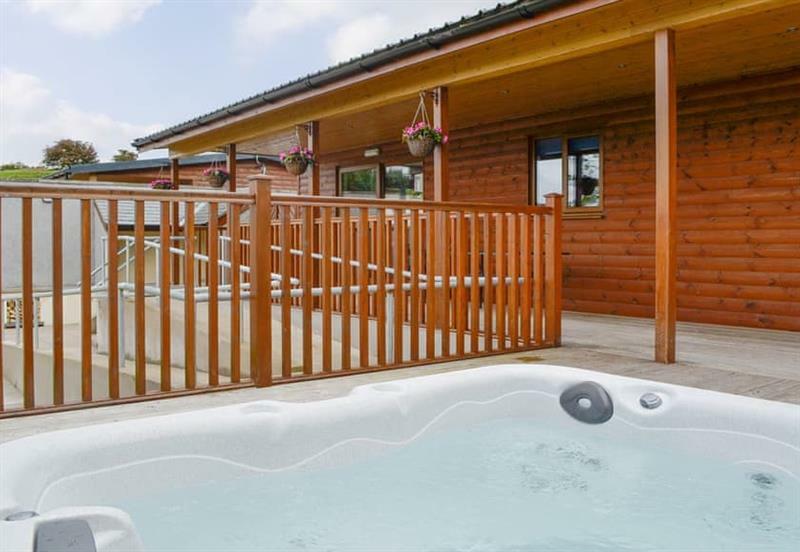 Lucys Lodge sleeps 2 people, and is 31 miles from Cleator Moor. 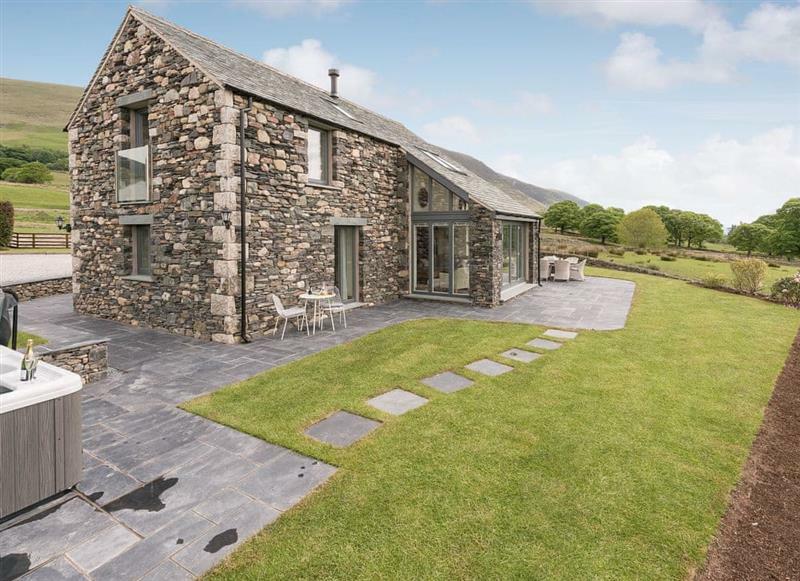 The Old Byre sleeps 4 people, and is 17 miles from Cleator Moor.